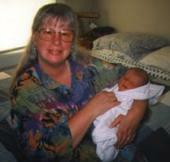 Joanne Dozor, RN, CPM, has been a midwife and childbirth educator for 30 years. 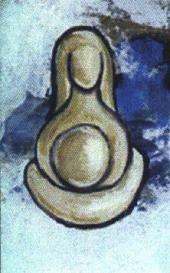 In 1998 she began The Art of Midwifery which offers a variety of courses for doulas and aspiring midwives. The philosophy of the school is based on a belief that birth belongs to the birthing woman, and that she deserves to birth in the place where she feels safe, comfortable and supported. Because individuality and self-expression is encouraged, students are exposed to a variety of teachers with different approaches to midwifery care. Joanne also teaches yoga to both adults and children. We are Humm Berreyesa and Siedar Andre. 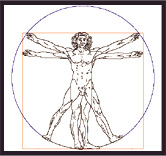 Humm has over 30 years experience and Siedar has over 20 years experience with birth. 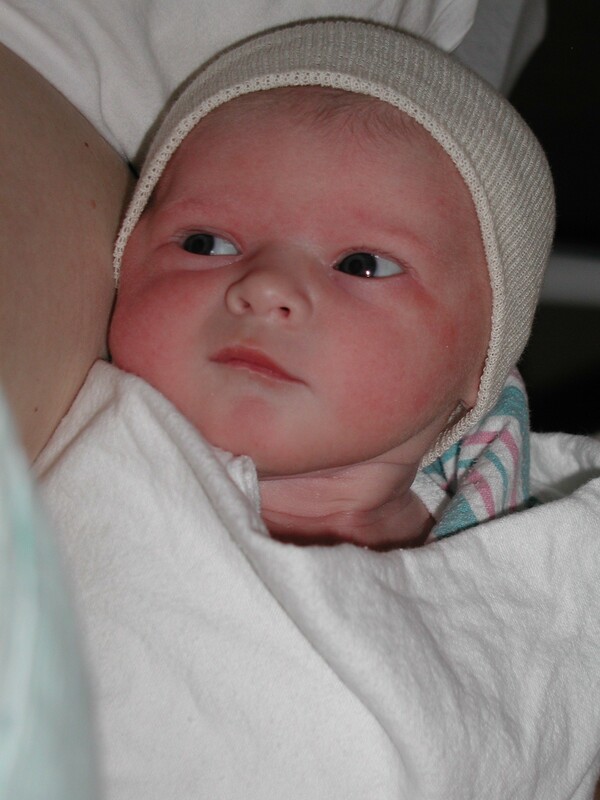 We offer emotional, physical and informational support to the birthing parents. We also advocate for our clients with the hospital staff when needed. We support our birth mothers in their choices. We also offer childbirth education classes where we deal with the fear of birth as well as all the other birth and parenting information. 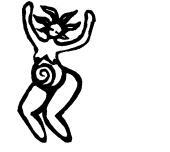 EarthBirth offers birthing doula, Hypnobirthing, pre-natal yoga instruction, and childbirth preparation services. Jessica Soto, the co-founder of EarthBirth, has been a birthing doula for five years and she is well aware of the needs of laboring women and their partners. 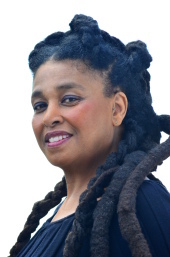 In addition to being a birthing doula, she offers classes in Hypnobirthing, pre-natal yoga and support, and childbirth preparation, both privately and in small groups. I am a Labor Doula, Private Childbirth Educator, and Labor Doula Trainer serving the Austin area. I offer Prenatal Consultation, Continuous Labor and Delivery Support, and a Postpartum Follow-Up. I also do Pregnancy Belly-Casting and Private Childbirth Education classes. Let walk me along yourside on this special time in your life as your Postpartum Doula or Newborn Specialist, Teaching, Guiding and Educating You about your Newborn, Preemie or Twins. 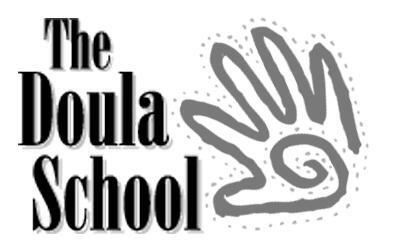 The Doula School (TDS) strives to offer the most comprehensive Doula training and certification available, each program uses classroom training, guest speakers, art, literature, reading and hands on activities to teach the skills necessary to support new families during the transition from pregnancy to parenthood. We believe that this will enable you to practice with professionalism and confidence whether you are a new Doula just beginning your career or an experienced professional expanding her practice. Host a Doula Training and earn free tuition. 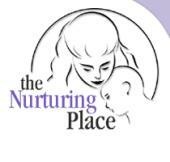 The Nurturing Place offers prenatal and postpartum doula care, as well as DONA (Doulas of North America)-approved training for prospective doulas. We also offer natural childbirth and parenting classes for expectant families; and a selection of the finest in natural holistic personal care products, particularly natural products for birth and postpartum care. THE STORK STOPS HERE PROVIDES A VARIETY OF SERVICES FOR NEW AND EXPECTING PARENTS. 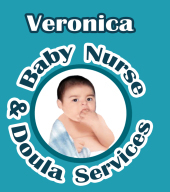 BOCES is a training and certifying organization for doulas, monitrices, and childbirth educators. MaternityWise offers you comprehensive, inexpensive training and certification at your own pace. This is an intensive, holistic workshop where participants learn about the emotions and psychological processes associated with labor and how doula support can create a more joyous experience for the woman and her partner, during labor, birth and postpartum. The course emphasizes the importance of appropriate, culturally sensitive support as well as special techniques to make labor easier. The training includes: how to assist women and their partners cope with complications in pregnancy, labor, and early postpartum. 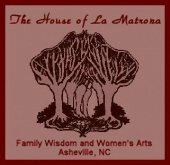 Mothering the Mother Doula Training. Learn this ancient art of childbirth assisting and join this fast-growing profession of women helping other women before, during and after childbirth. DONA International certification. The Doula School gives you the most comprehensive Birth and Postpartum Doula training availabe. Start attending births and assisting families.